Of all the social media platforms last year, Instagram accounted for the majority of the value that properties drove for their sponsoring brands, cumulatively over $13B. 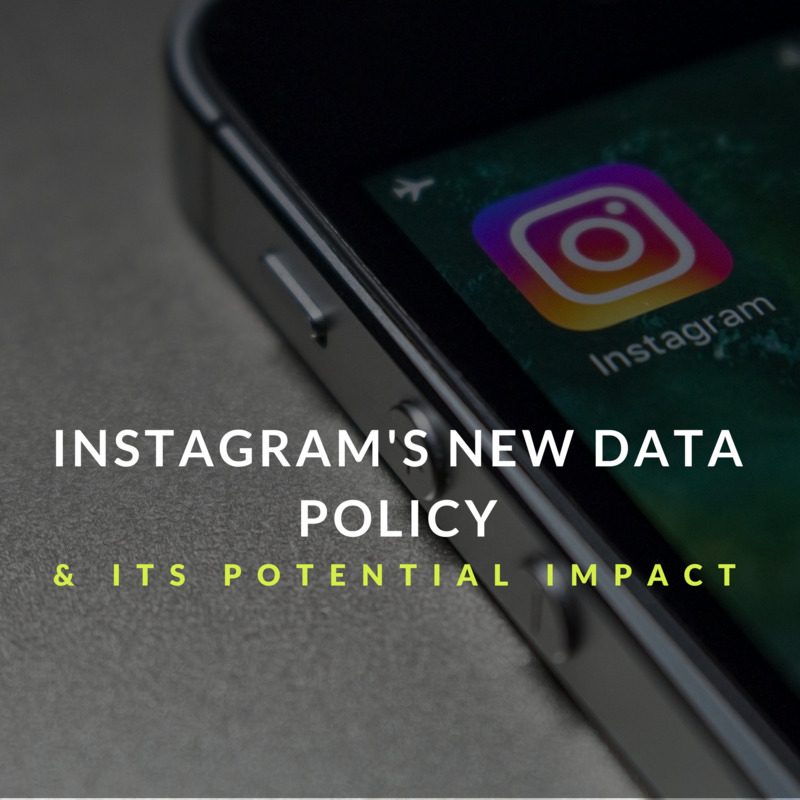 As you have likely read about, due to recent privacy issues, Facebook and Instagram are changing the accessibility of public data to protect the privacy of their users. We believe in and support the responsible use of data while also ensuring that data is available to empower your sponsorship decisions. With these changes, only a fraction of that value can be measured going forward, so this is a really big deal for the sports community and how we can prove the value of sponsorships. Here’s a step-by-step guide to doing that. For the full update, read our blog post that includes the full background and changes.